Home » Picture Post » Picture Post: Concept art postcards. 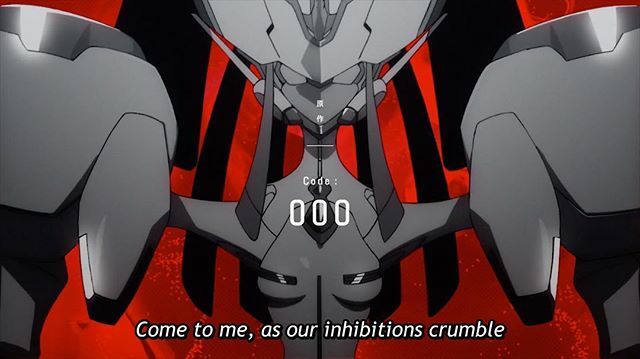 Picture Post: I guess Crunchyroll got the green light to translate the FRANXX op. 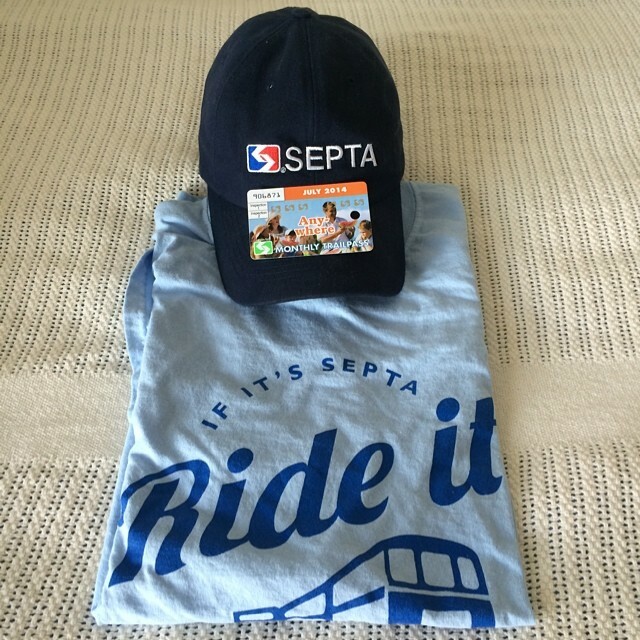 Picture Post: It's finally July, which means it's day one of riding all of SEPTA's Regional Rail. First up: Chestnut Hill East. Next post Picture Post: Standard Gamebox.